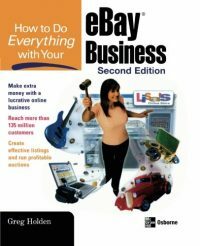 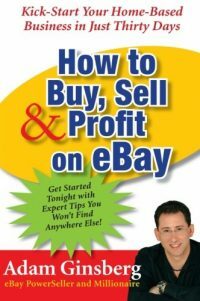 eBay Multi Million Dollar Seller and eBay invited Top Seller Speaker Neil Waterhouse shows step by step exactly how he built a Million Dollar eBay Home business from scratch. 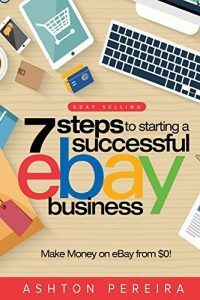 Whether you're looking to build a small eBay business giving you a little extra income from home or a mum who just started a family and doesn't want to go back to work, a budding entrepreneur wanting to own a million dollar eBay business or simply had enough working for somebody else and wanting to enjoy the lifestyle the internet offers. 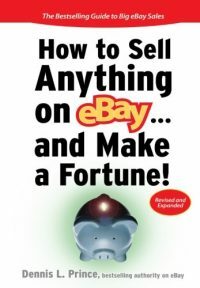 This book will show you how to do it. 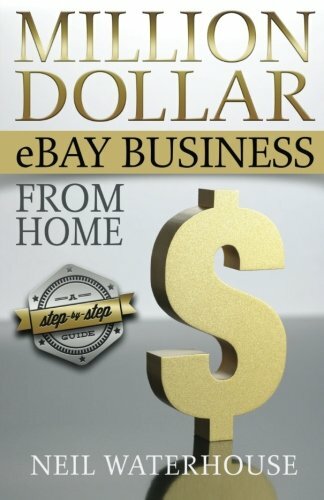 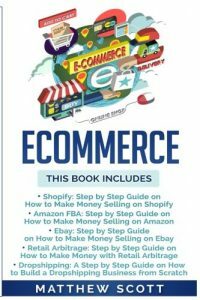 Be the first to review “Million Dollar Ebay Business From Home – A Step By Step Guide: Million Dollar Ebay Business From Home – A Step By Step Guide” Click here to cancel reply.